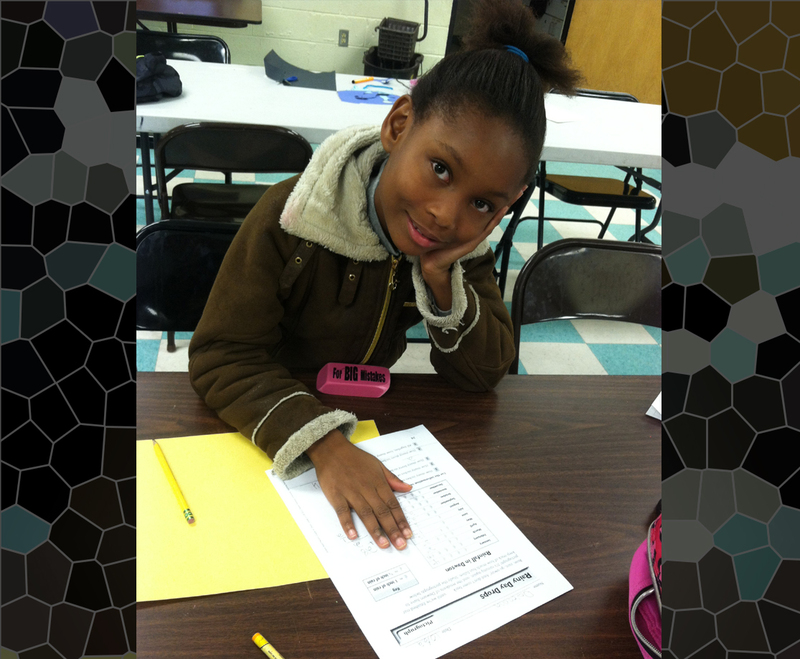 The Johnstown Housing Authority and the Learning Lamp have come together to provide an after-school tutoring program for children in grades K-8, Monday through Thursday from 4:00 p.m. to 6:00 p.m. at Prospect and Oakhurst. At Coopersdale, the program operates 4:00 p.m. to 6:00 p.m. on Monday, Tuesday and Thursday. 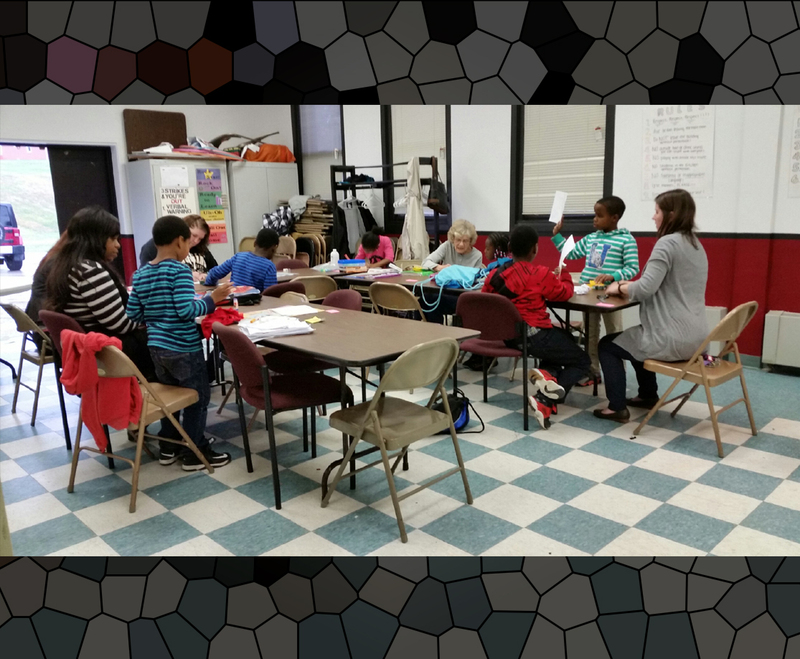 The Johnstown Housing Authority provides the facilities at Prospect, Oakhurst and Coopersdale, while the Learning Lamp provides homework help, enrichment programs and, with the support of the Johnstown Housing Authority, a hot meal each day. Since this cooperation started in September 2010, participation has more than doubled at our sites. 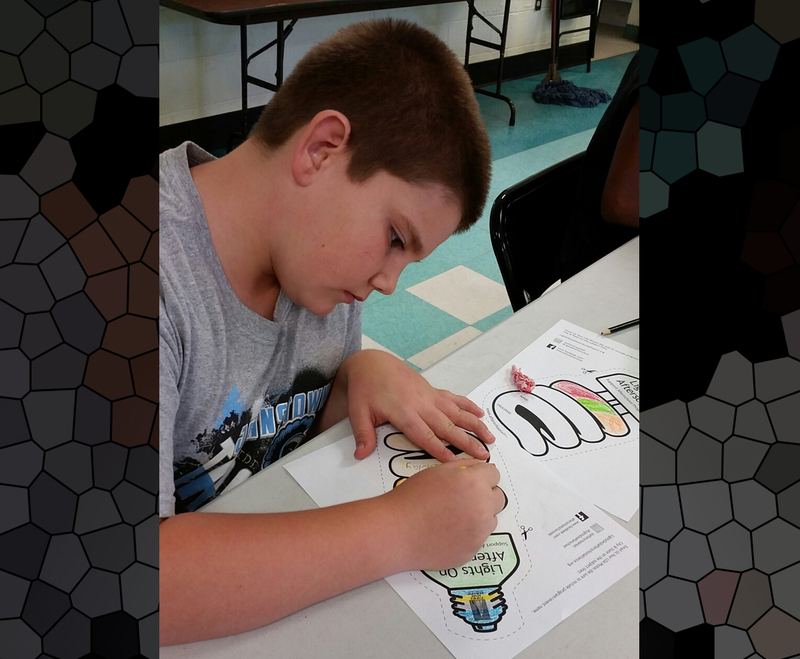 The Learning Lamp also provides a two-week, on-site summer camp at Prospect and Oakhurst. The goal of the program is to improve academic achievement and develop positive attitudes and behaviors in and out of the classroom.